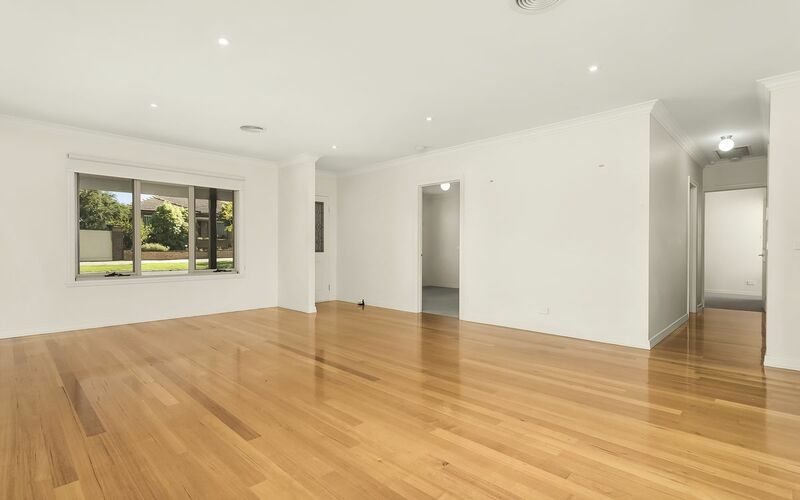 This spacious, stand-alone property is set on a low maintenance block of 288m2 and enjoys its own street frontage. 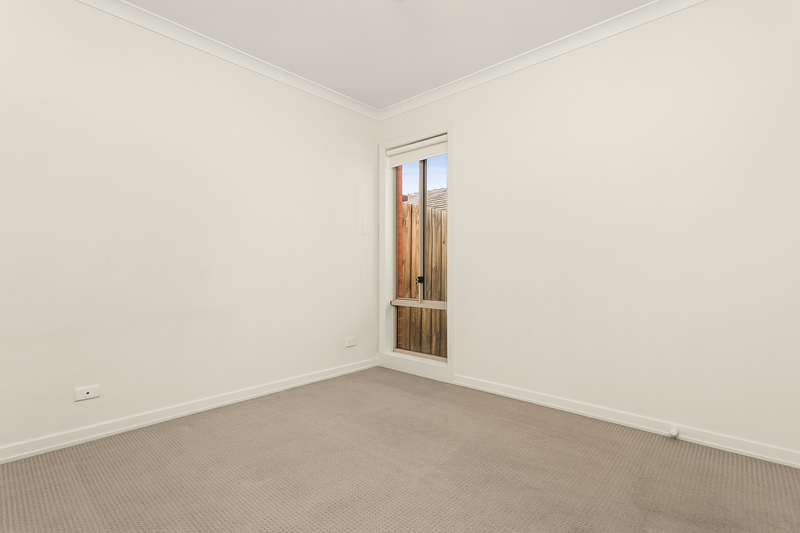 The property offers all the benefits of unit or townhouse living without the neighbours and without Body Corporate. 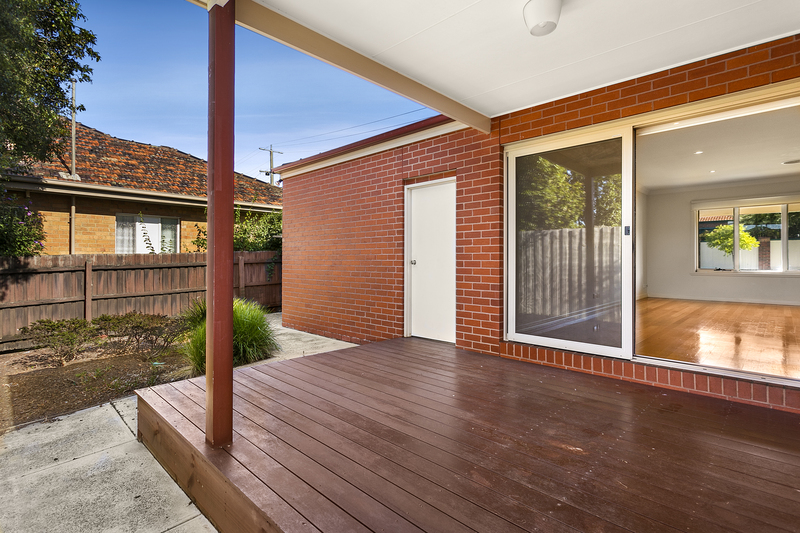 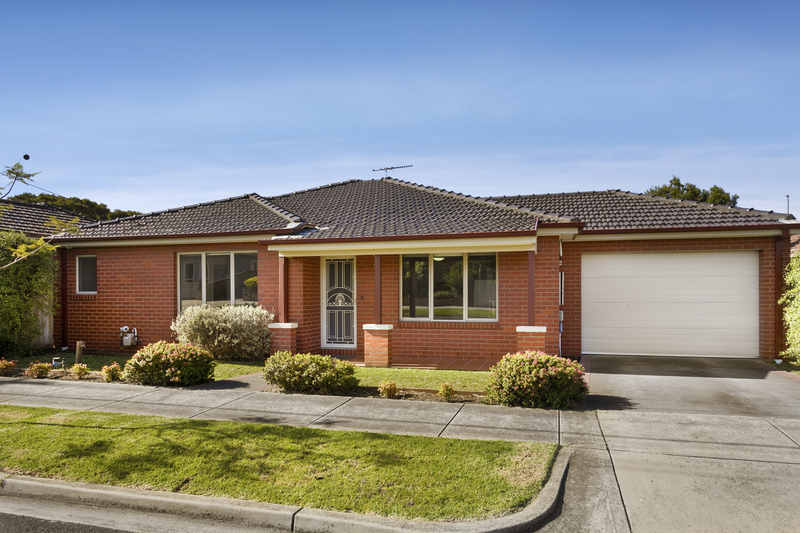 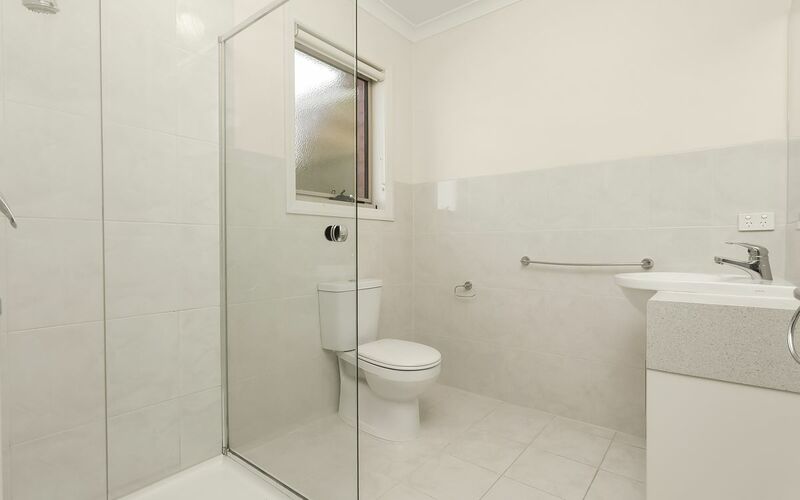 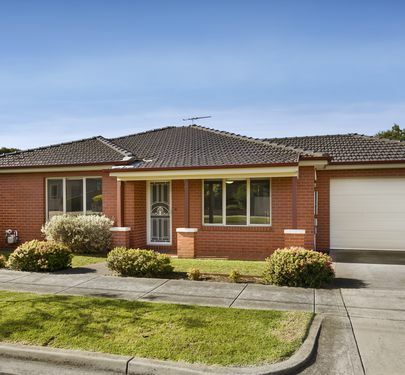 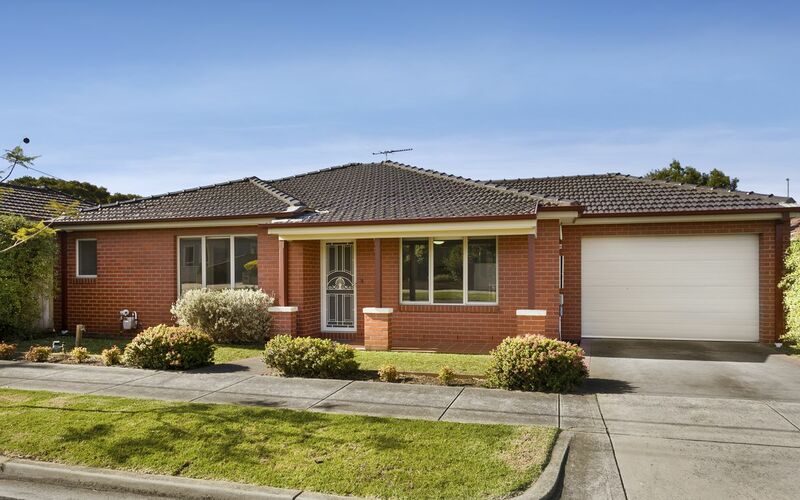 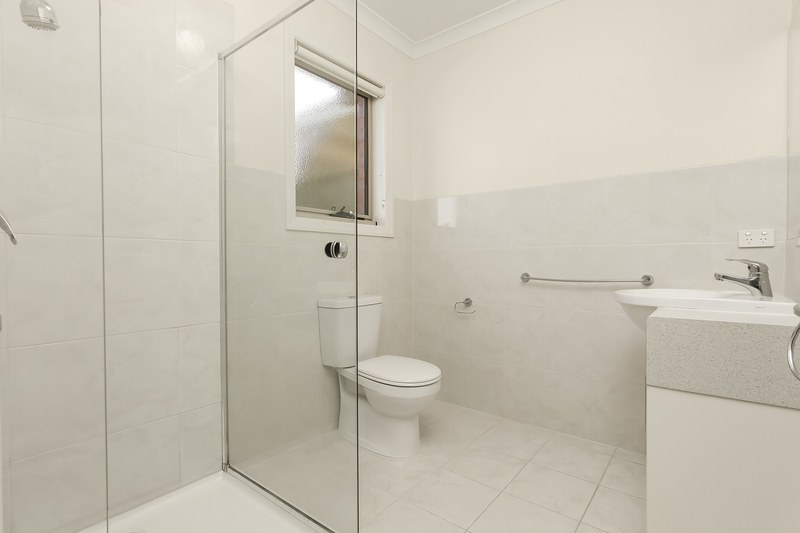 Beautifully positioned, the home is walking distance to tram in Matthews Avenue and the vibrant Keilor Rd village. 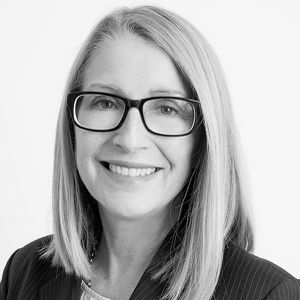 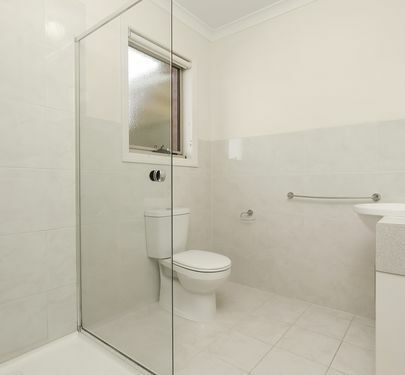 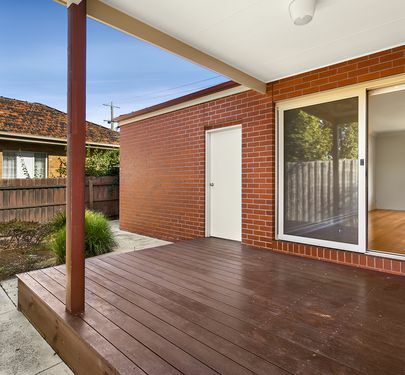 Easy access to Essendon Fields and Westfield's shopping. 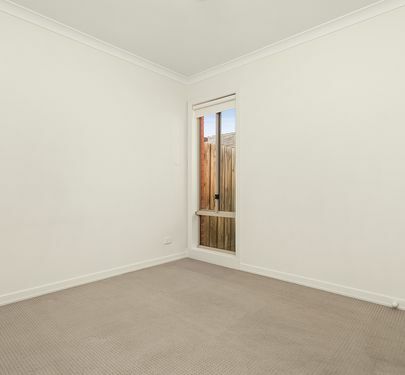 Featuring generous room sizes, plenty of storage plus ample off street parking, this unique home will hold strong appeal to investors and downsizers. 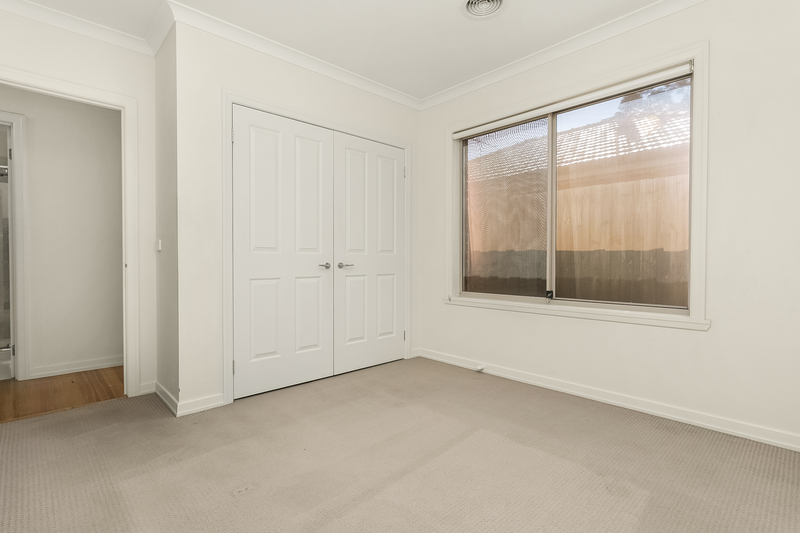 - extra spacious open living zone with sliding glass door onto the undercover deck and private rear yard. 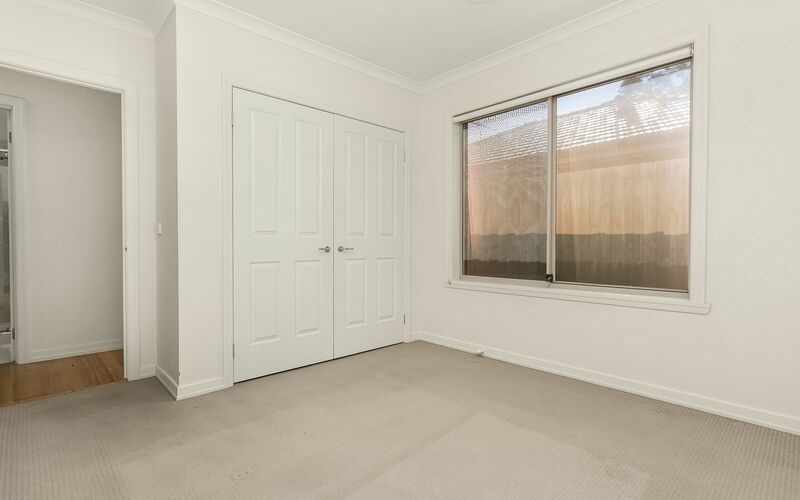 - single lock up garage with door into backyard. 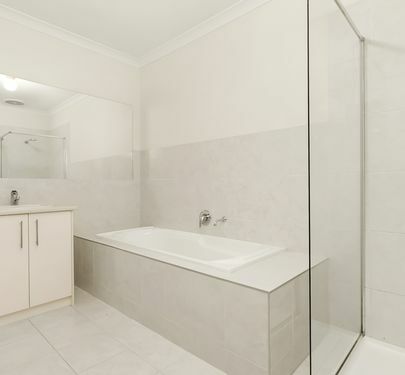 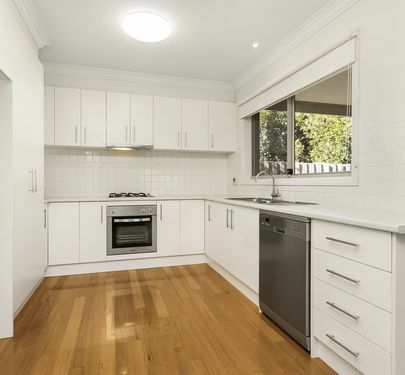 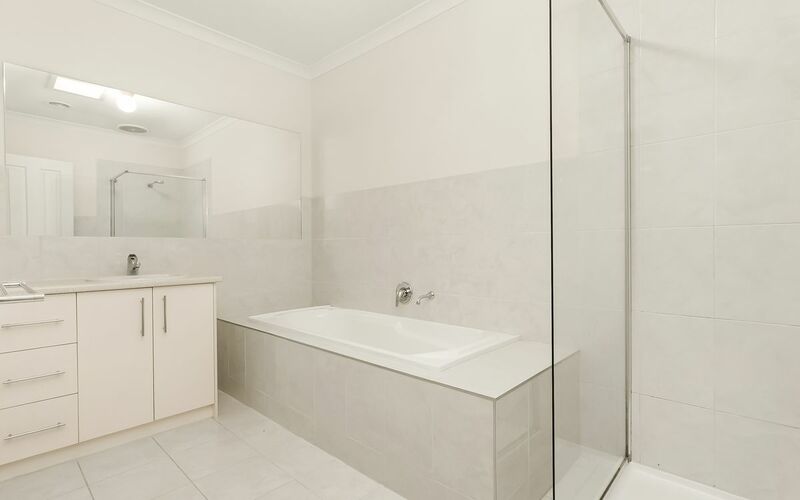 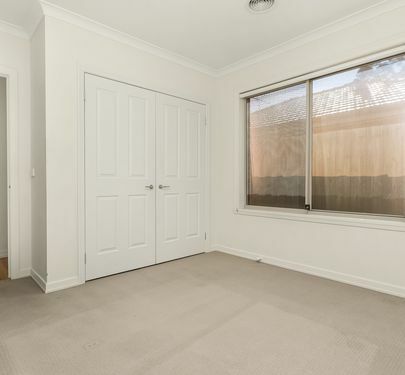 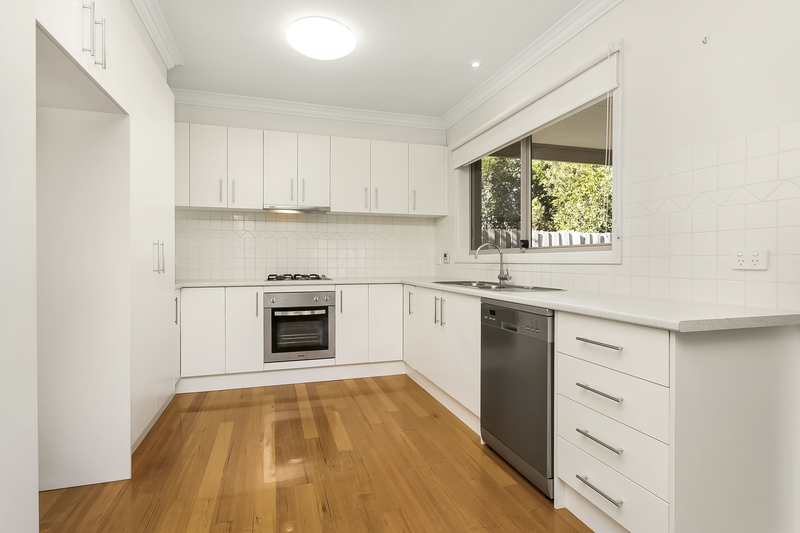 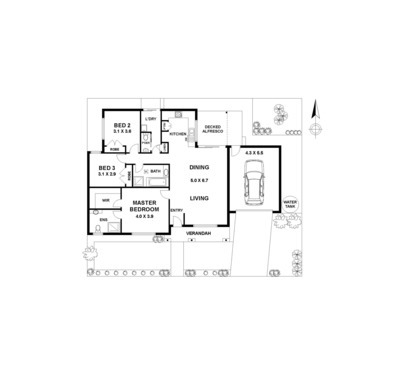 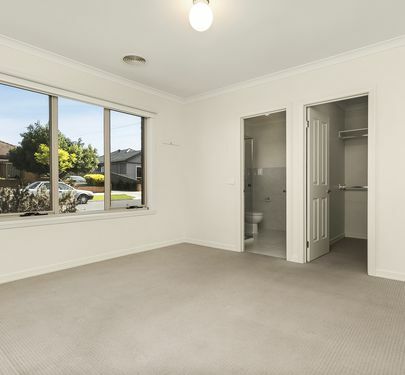 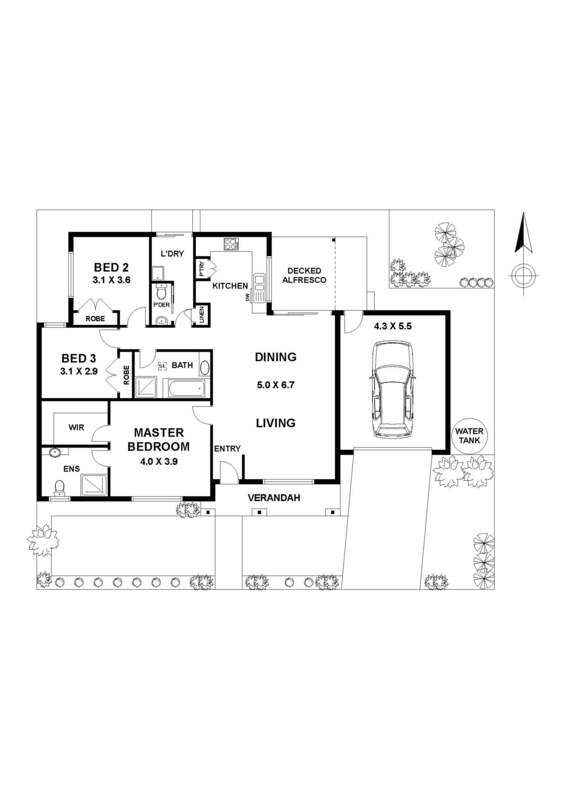 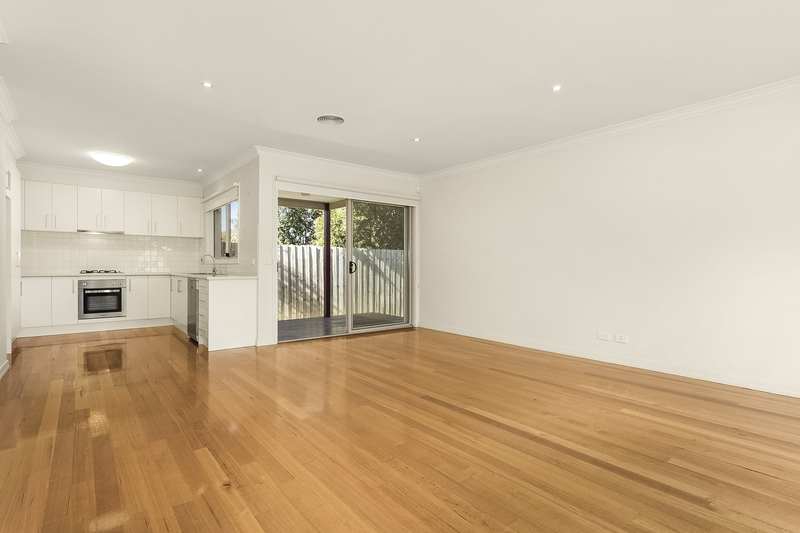 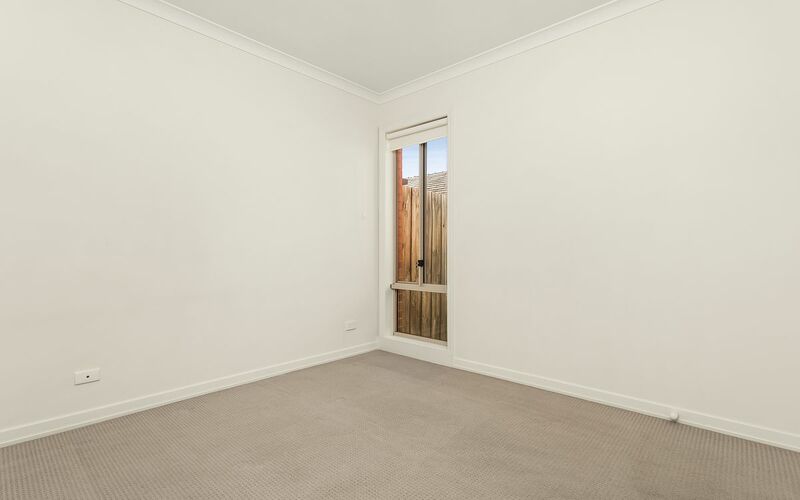 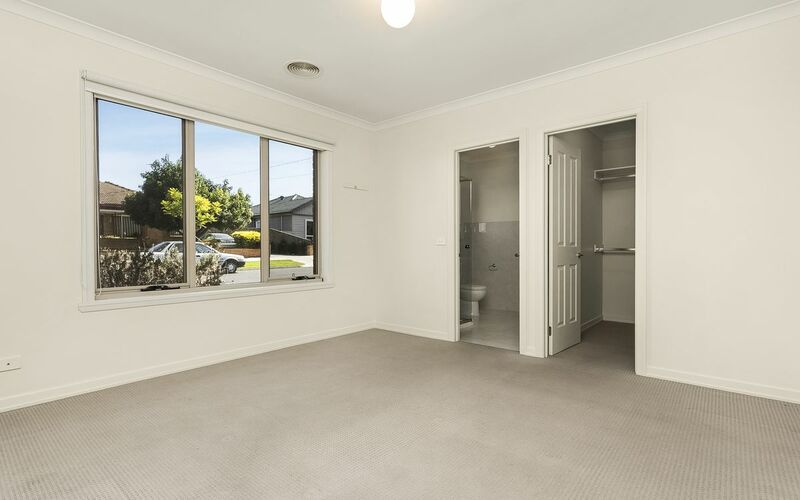 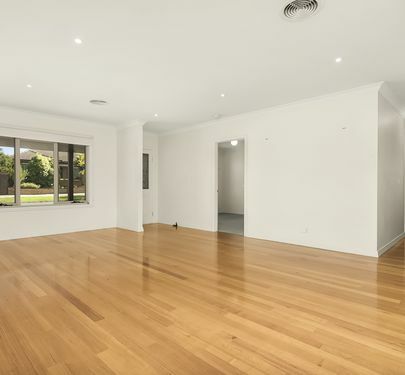 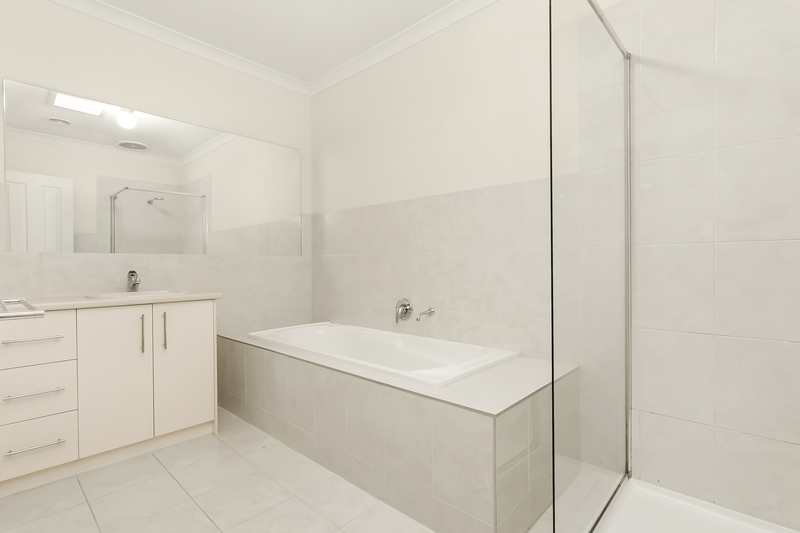 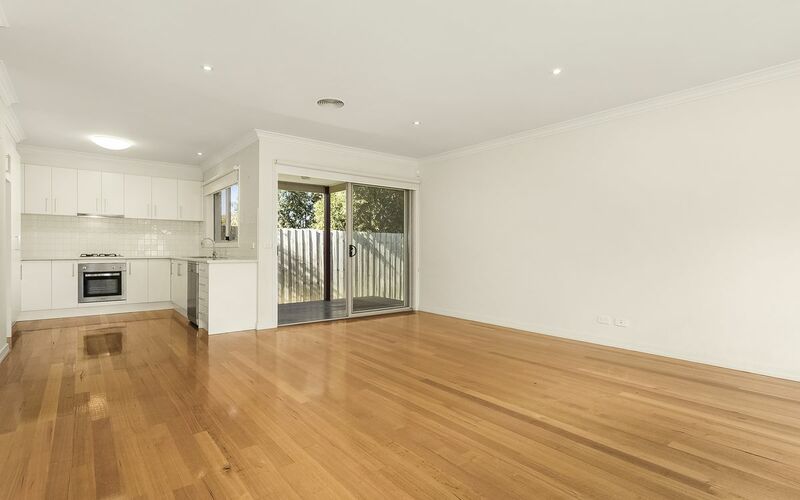 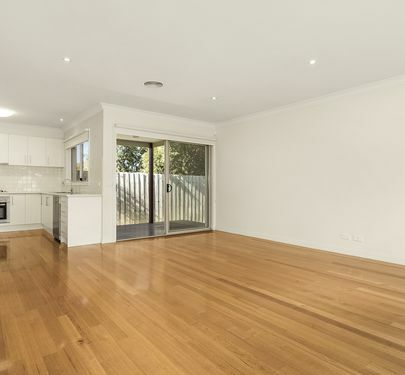 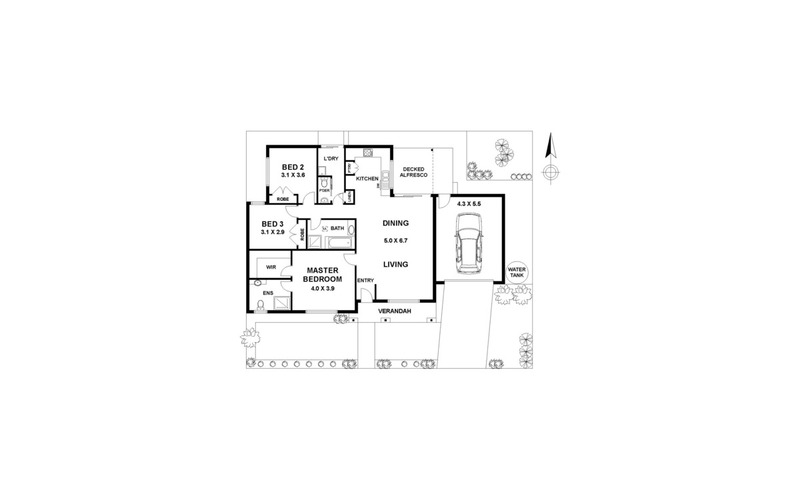 - timber floors in living zone, carpet in bedrooms. 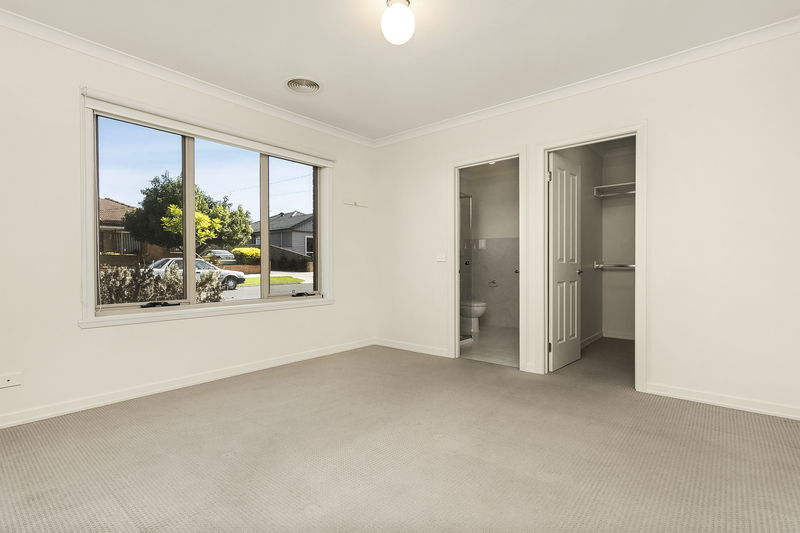 Contact agent to arrange inspection and copy of Vendor's Statement.